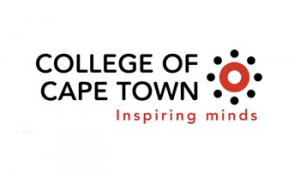 As a leading provider of Education and Training in mainly the Further Education and Training (FET) band, the College of Cape Town has much to offer students and prospective partners as an alternative to General Education and Training. Our courses lead to recognised, accredited qualifications that are in high demand by commerce and industry. The College strives to provide high-quality further education and training to help you equip yourself with the qualifications and skills you need to start out on a chosen career path.